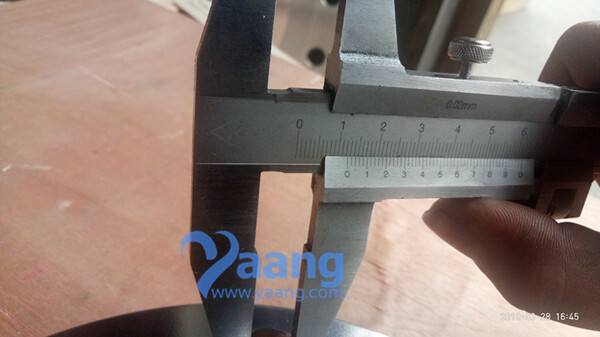 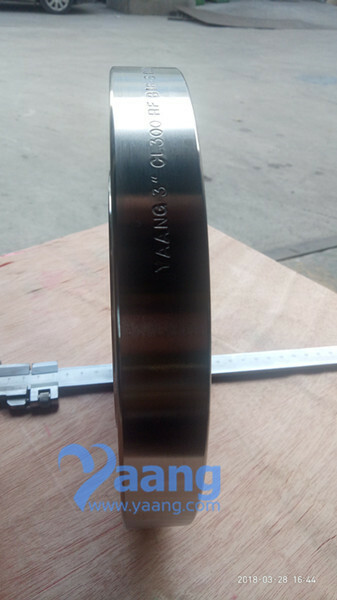 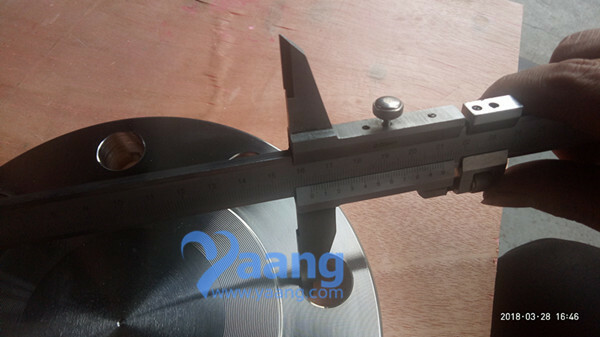 China Blind Flange Manufacturer Yaang supplies ASME B16.5 Inconel 625 Blind Flange RF, 3 Inch, CL300. 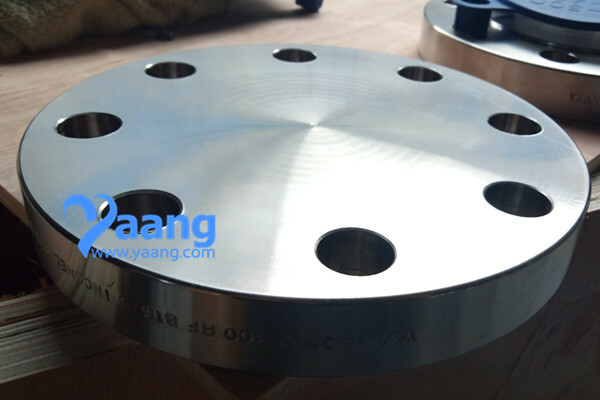 Inconel 625 Blind Flange is a bore-less pipeline flange welded to end of the pipe in order to terminate the pipeline. 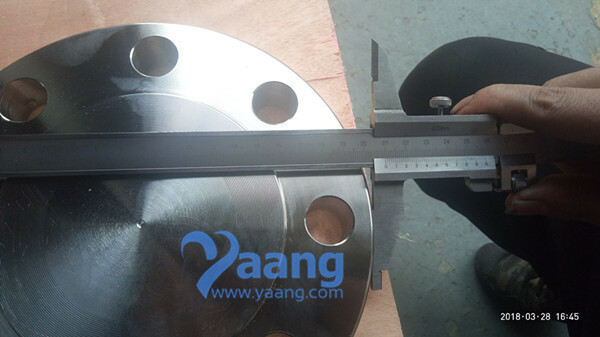 Blind Flange is used to terminate the pipeline. 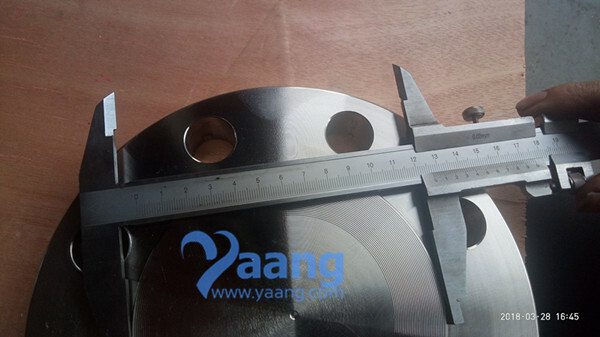 It is bolted together with a mating flange with corresponding flange facing with a sealing gasket to provide effective leak proof joint. 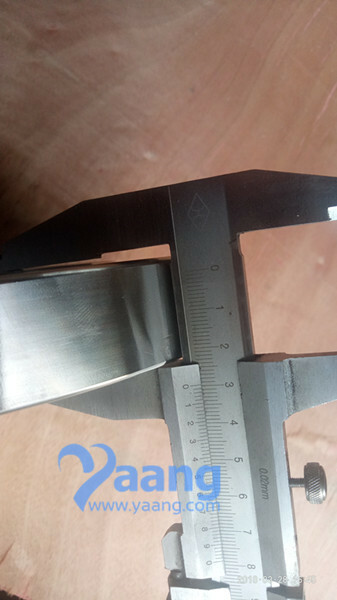 D b g k Holes l Kg. 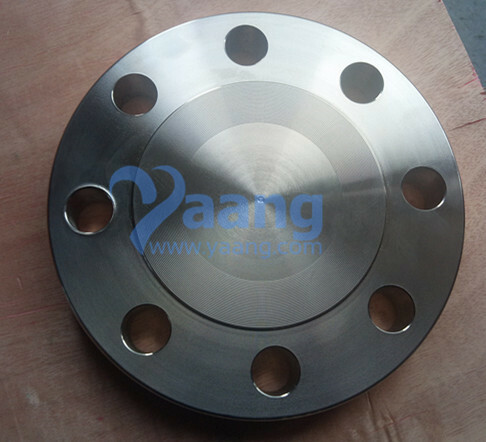 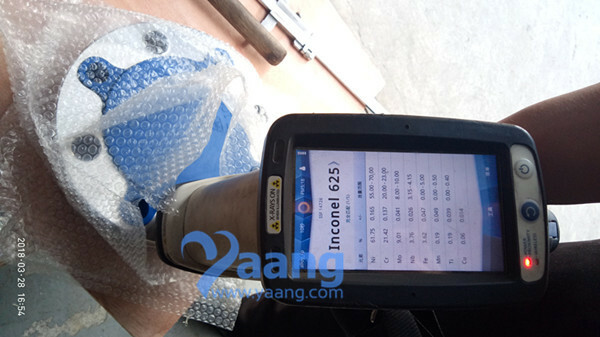 Where can we find the high quality ASME B16.5 Inconel 625 Blind Flange RF 3 Inch CL300.